Thanks to Huawei here is your chance to win a Huawei Mate20 Mobile Phone valued at $1599.00. Huawei is proud to announce that the new HUAWEI Mate20 Series, is now officially available across Australian stores. 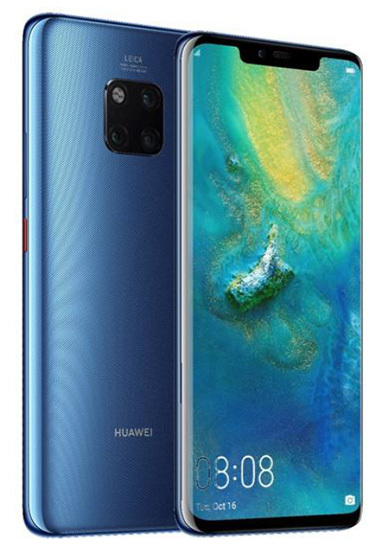 Following unprecedented worldwide demand since its global announcement in London in October, the HUAWEI Mate20 Series is Huawei Australia's most successful launch to date, with all pre-order offers completely sold out within days of being announced. Class-leading battery charging performance with Huawei Supercharge technology. The fast-charging technology can charge the Huawei Mate20 Pro to up to 70 percent (or 2940 mAh) in 30 mins. The largest capacity battery in its class (4200mAh on Huawei Mate20 Pro) allowing users to enjoy more of what they love. The standby hours for Mate 20 Pro is 378 hours. The Huawei Mate20 Pro supports Wireless Reverse Charging, effectively enabling it to act as a power bank for other devices. Cutting edge Leica Triple Camera featuring a new Leica Ultra-Wide angle camera. The result is photo quality comparable to professional shots taken with an SLR camera.